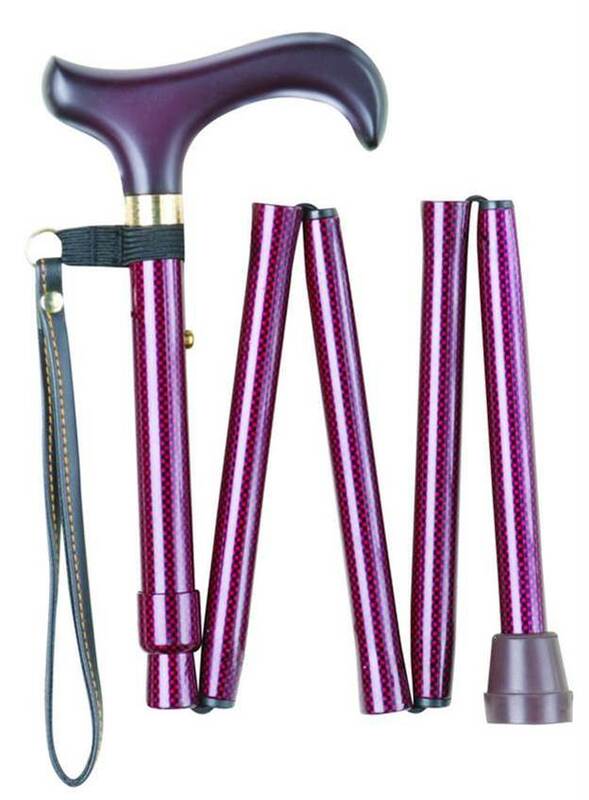 This mini folding stick is even smaller than the normal models - so small that it fits in a handbag! 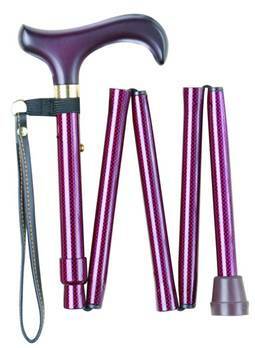 These folding sticks come with a smaller than average wooden handle and carry strap. They adjust from 32 to 35ins.